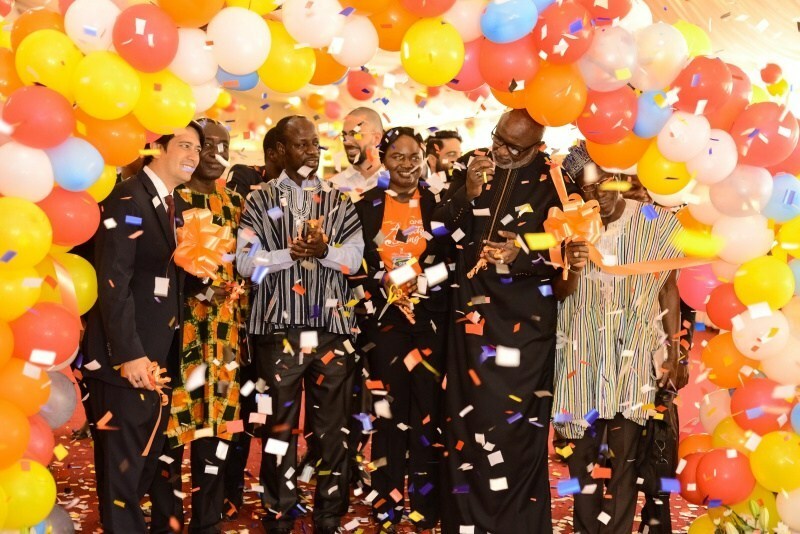 2QNET, a global e-commerce company has organized the second Absolute Living Expo in Ghana, after a very successful debut in February 2018 in Accra. 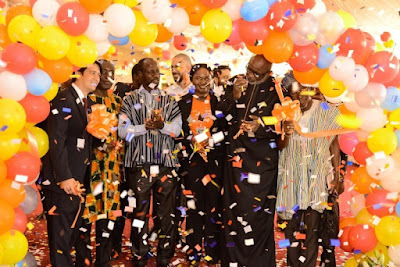 The second QNET Expo in Kumasi on Saturday 23rdand Sunday 24thMarch, was organized at the Golden Bean Hotel in Kumasi. Though, the Expo was held in Kumasi, many enthusiastic and enterprising Ghanaians from various parts of the country attended. The event which took place around the World Water Day, had many media organisations spanning print, radio, television and online in attendance. This year, QNET continues to raise the importanceof access to clean and safe water as a universal human right. Over the years, QNET’s Homepure has participated inWorld Water Day commemoration and has made donations of Homepure water filtration systems to places where they are needed the mostin its continuous quest to provide fresh, pure drinking water for everyone. HomePure, is like a fountain of life. It contains about nine stages of filtration that ensure water that passes through the system, is clean and healthy. It operates based on the 35+ UltraTech Filter Technology. QNET is very socially responsible and actively supports orphanages, differently-abled children, disaster relief projects, environmental protection and food/water programs around the world. One of the most recent charity works in Ghana was the partnership with WorldReader to sponsor an e-reading programme for the Wechiau Community Library (WCL) in Wa West District, Ghana to help improve the educational outcomes and instill reading habits in children in the Wechiau community through the use of digital content and technology. Last year, QNET won the CSR e-Commerce of the Year at the Ghana CSR Excellence Awards organized by the Centre for CSR, West Africa. QNET is one of Asia’s leading direct selling companies offering a wide range of health, wellness and lifestyle products that enable people to lead better lives. For 20 years, QNET’s grass-roots business model fueled by the power of e-commerce has helped empower millions of entrepreneurs in more than 100 countries worldwide. QNET is headquartered in Hong Kong and has a presence in more than 25 countries around the world through subsidiaries, branch offices, agency partnerships, and franchisees. QNET is a member of the Direct Selling Associations of Malaysia, Singapore, the Philippines, Indonesia, and UAE, as well as the Hong Kong Health Food Association and the Health Supplements Industry Association of Singapore among others. QNET is also active in sports sponsorships around the world. Some of the more prominent partner-ships include being the Direct Selling Partner of Manchester City Football Club and the Confederation of African Football (CAF) for Total CAF Champions League, Total CAF Confederation Cup and Total CAF Super Cup for 2018 and 2019.